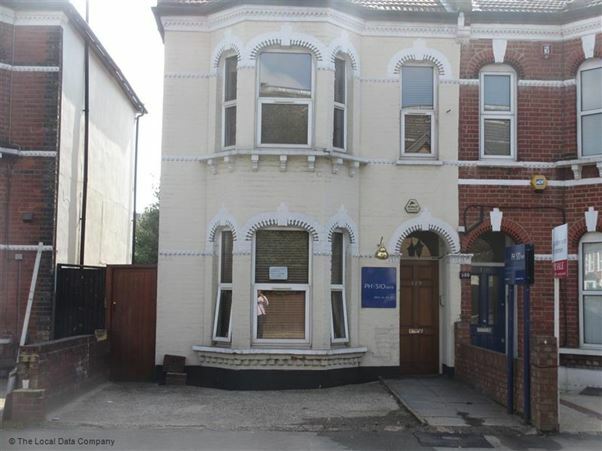 Wimbledon Clinic : We are a Private Podiatry practice located in South West London, in the heart of Wimbledon, with convenient transport links to London Waterloo, Clapham, Putney and Wandsworth Town. Onsite free parking for 2 cars. There are no steps. Disabled access to clinic.